Can men get help too? Yes! While our focus is on the women entrepreneur we help men who have a desire to own their own business as well. How do I make an appointment for consult or certification assistance? You can book your appointment through our online scheduling system. To schedule an appointment, visit www.wbea-texas.org/wbc and click on the tab labeled "Schedule a Consultation." How can I become a facilitator for WBC? We are always on the lookout for great trainers. Request a Proposal form via email to wbc@wbea-texas.org. Is there a cost for services? Most seminars and trainings are free with a few offered at a nominal fee. Consultations are provided at no cost. How do I get a training schedule? Go to www.wbea-texas.org/wbc and click the WBC events tab. How is WBEA and WBC connected? The WBC is housed as part of the WBEA program service delivery for women-owned businesses. 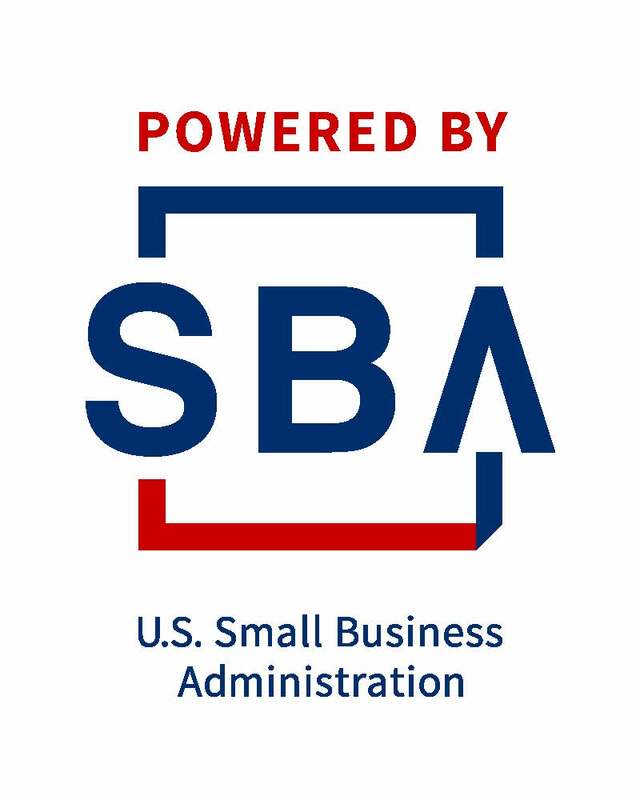 Recognizing that many women-owned businesses were in the start-up phase, WBEA wrote a grant to secure funding to serve entrepreneurs and small business start-ups with training, mentoring and consulting. The WBC provides a gateway to certification for small businesses. This affords small businesses an opportunity to gain full knowledge on the benefits of certifications, contracting, engagement in WBEA and how to develop relationships with supplier diversity representatives. The WBC provides one-on-one support and guidance through the certification process and assists with active involvement as new WBEA members. This service provides a direct link to helping women owned businesses get certified and sustain their businesses long term. Is the WBC part of the SBA? The SBA provides funding for the WBC services through a cooperative agreement.